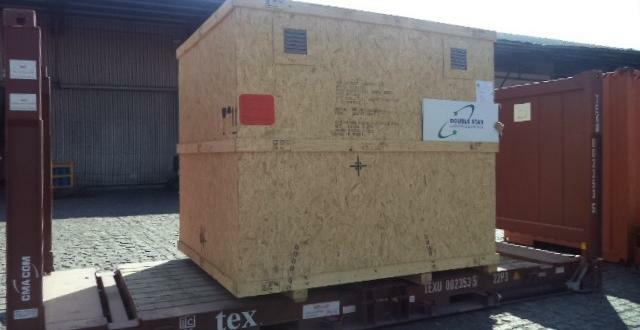 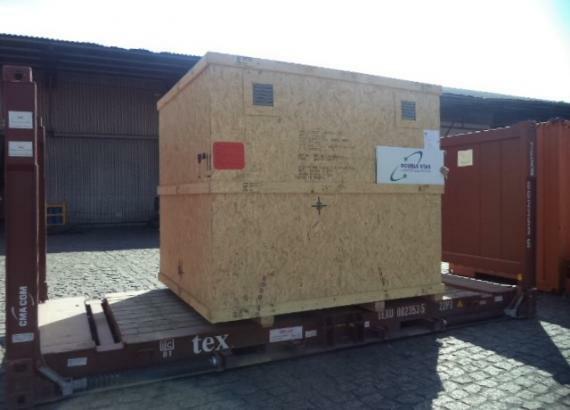 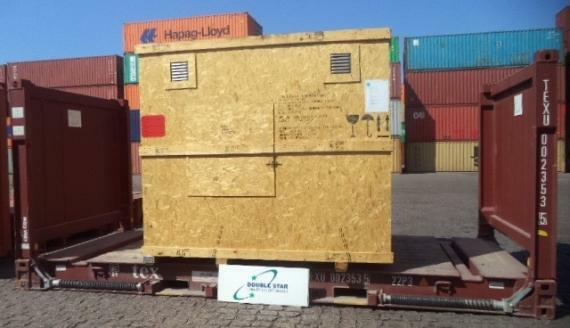 Nonpareil International Freight & Cargo and Double Star Logistics are pleased to report the delivery of a horizontal electrical induction motor from Brazil to the Philippines. 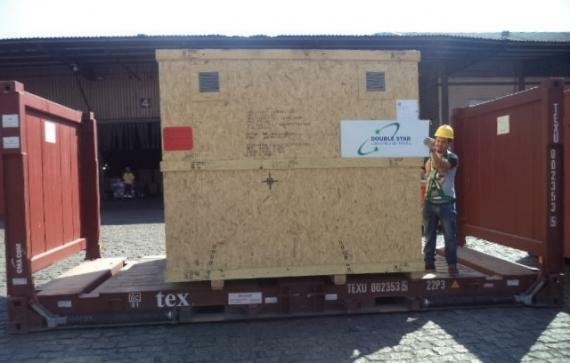 The cargo was loaded on a 20' flat-rack and delivered to a cement plant in Cebu, the Philippines. 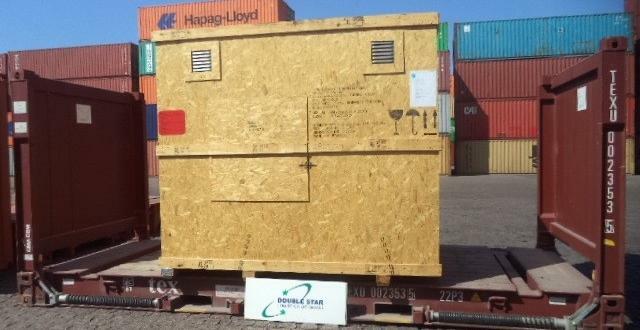 Another successfully handled shipment between 2 PCN members! 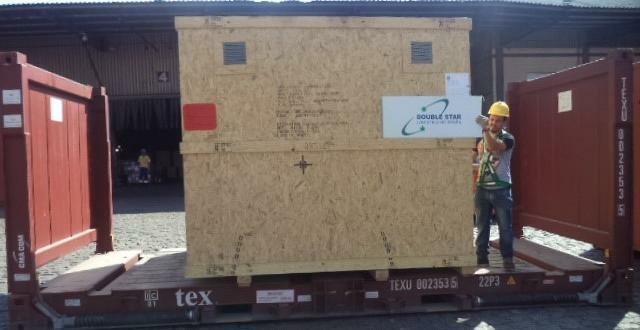 Nonpareil have been PCN members in the Philippines since 2013 and Double Star have been representatives in Brazil since 2010.